As it turns out, you can control the game with a second controller, as some people have known for a while now. As it also turns out, you can use that second controller to do something you can’t normally do. 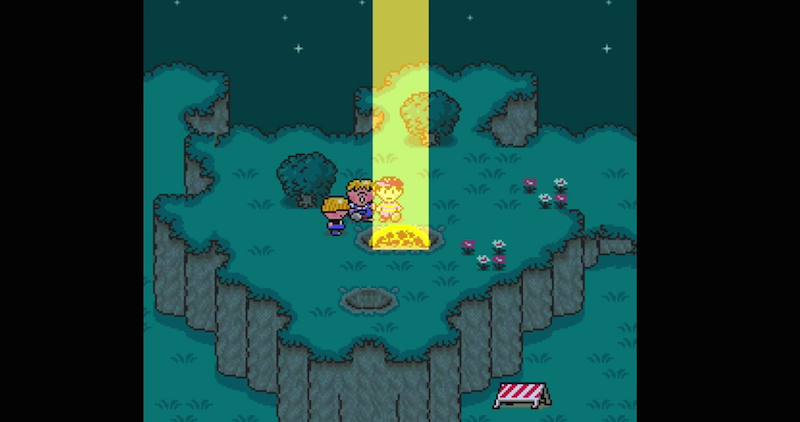 During the intro scene where you first see the meteor and meet BuzzBuzz the bee, you can mash buttons on the controller to make his beam of light move up and down. It’s not clear when this easter egg was discovered, but very few people have known about it until now. UPDATE (4/14): Looks like Twitch streamer Ultimoice found it this past February. As far as we know, this easter egg means nothing and has absolutely no effect on the rest of the game. It has blown my mind nonetheless.